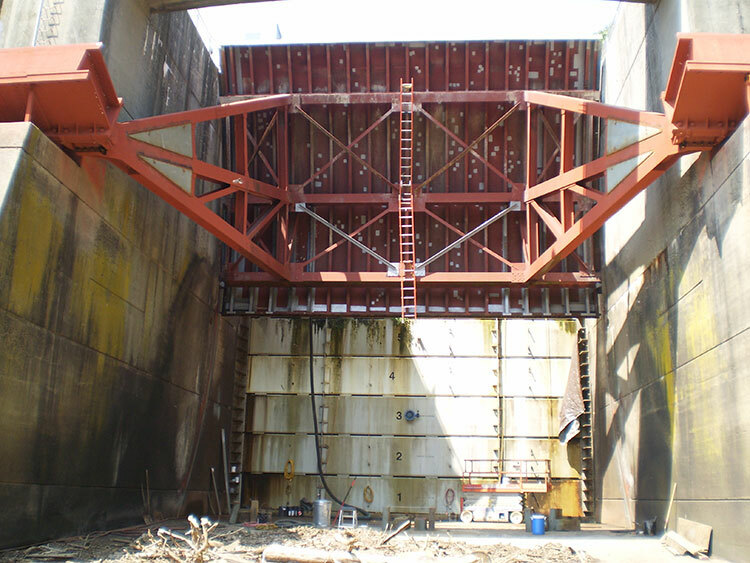 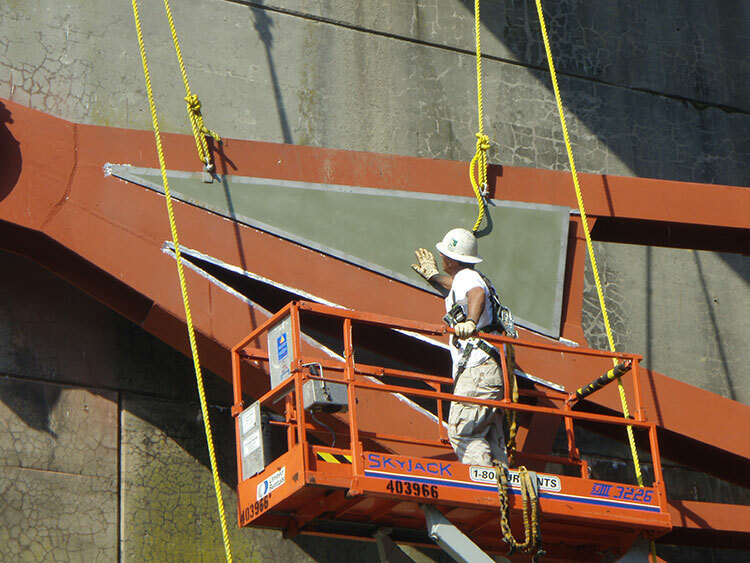 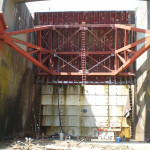 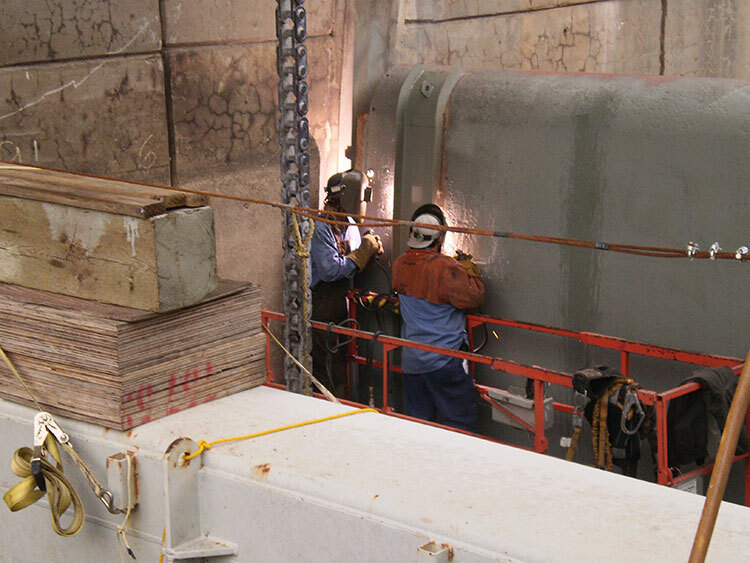 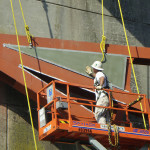 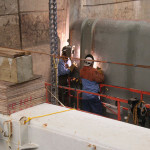 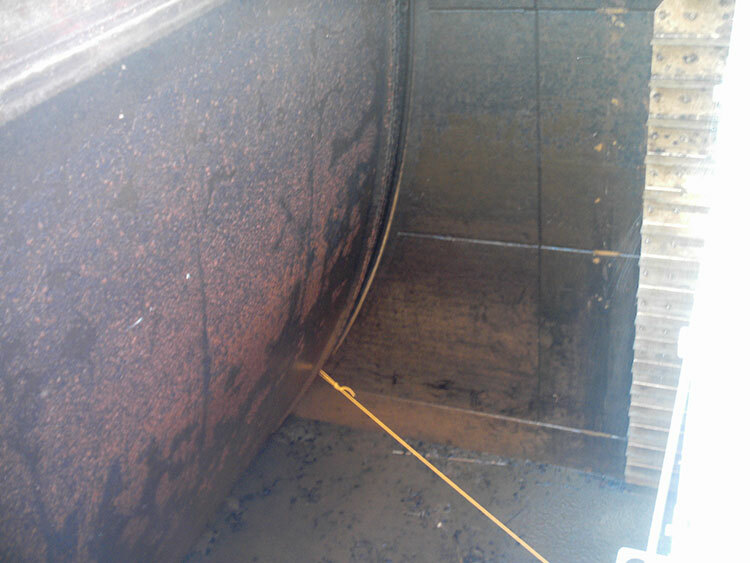 Crofton Industries was contracted to design, build, and install a sectional floating bulkhead system to dewater two 30’ tall by 44’ wide Tainter (radial) Dam gates for a drinking water reservoir control dam structure. 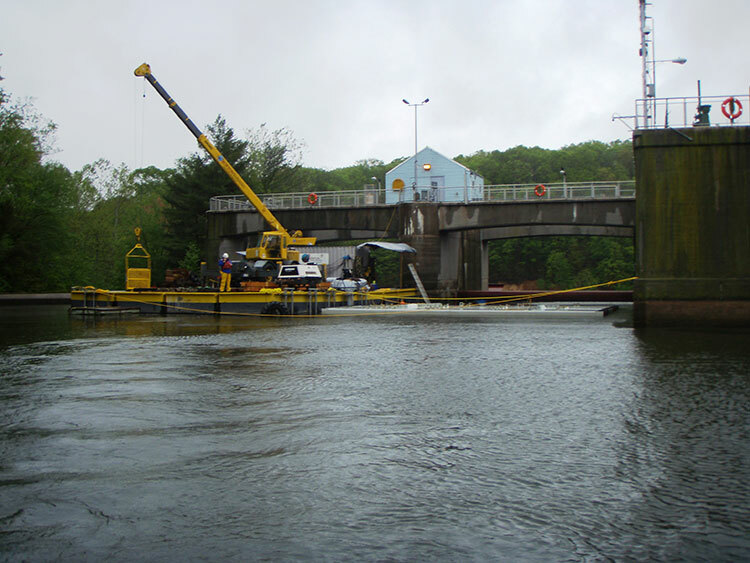 Crofton crews installed and dewatered one gate at a time and performed contract-specified painting, seal replacement, and chain replacement to the tainter gates in addition to numerous other structural reinforcements identified upon dewatering of the gates. 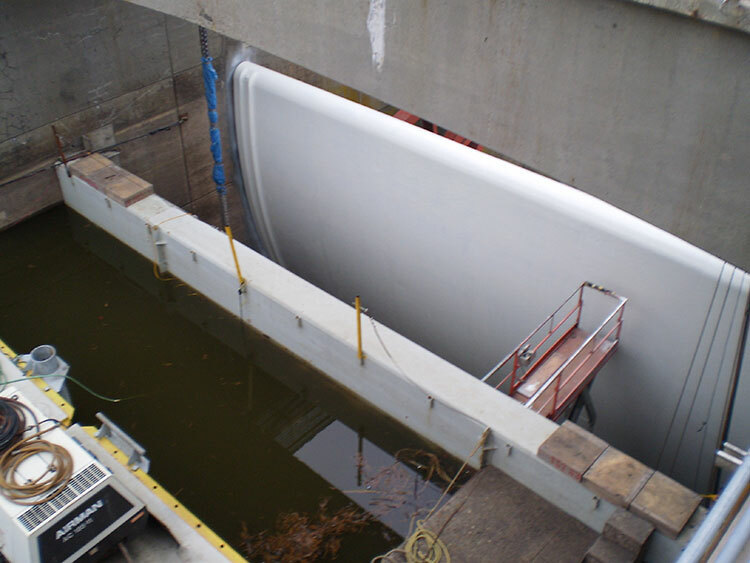 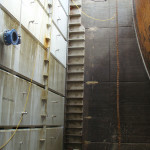 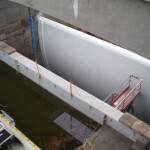 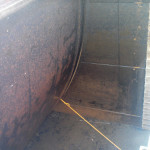 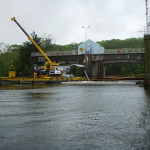 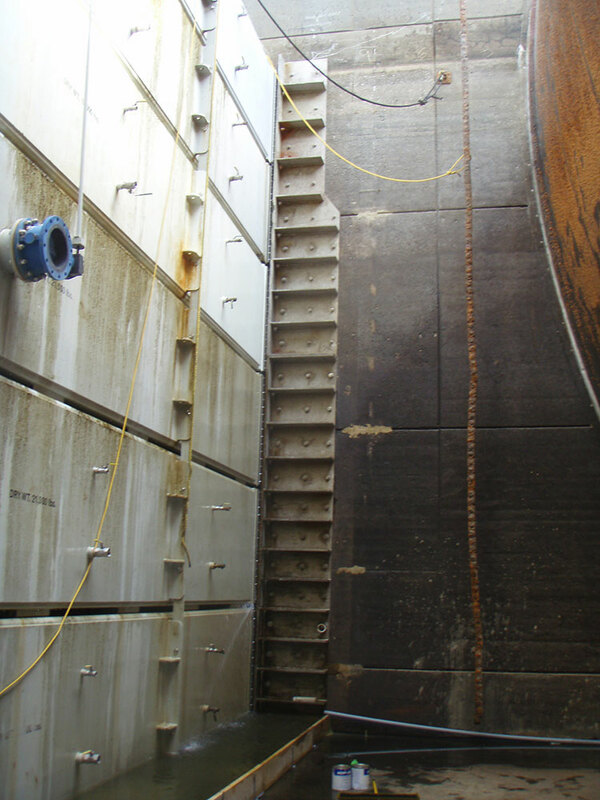 Key project elements included floating bulkhead design and installation, cofferdam design and implementation, and structural rehabilitation.